Our team at Menzie Stone Company is made up of great people who help us serve our customers excellently. 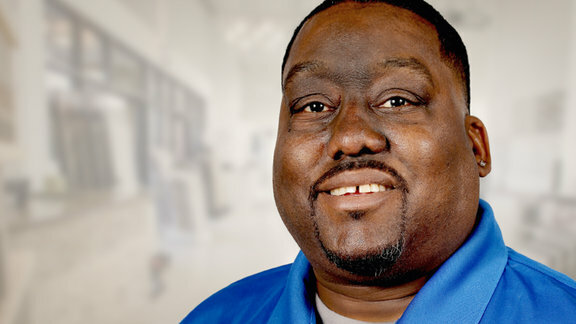 Our Store Manager, Van Washington, has been a part of our family for a total of 19 years, where he has gained invaluable experience and knowledge of our industry, as well as developed close relationships with our contractors and customers. We recently sat down with Van to get to know him a little better.